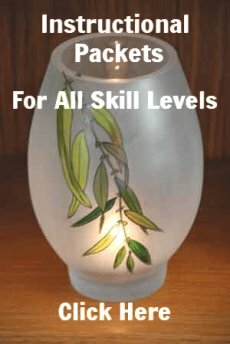 Glass packets for the decorative painter. 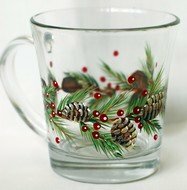 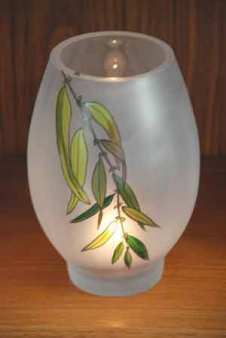 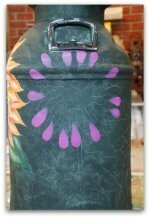 Here is a growing catalog of glass packet patterns designed with the decorative painter in mind. 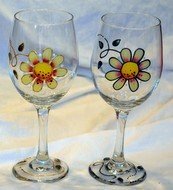 This packet provides detailed step-by-step instructions to paint Martini glasses in three different animal colors. 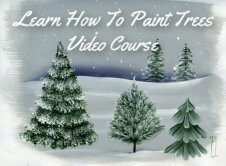 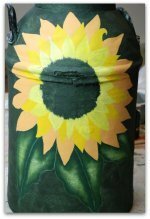 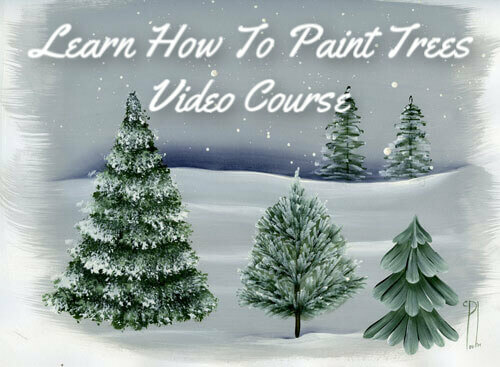 It is designed for Beginner level painters and up, but is so much fun any painter will enjoy creating these.